Margarida was born October 26, 1931 to her parent Domingues & Maria San Pedro Pais in Fonte Do Mato, Graciosa Azores Portugal. 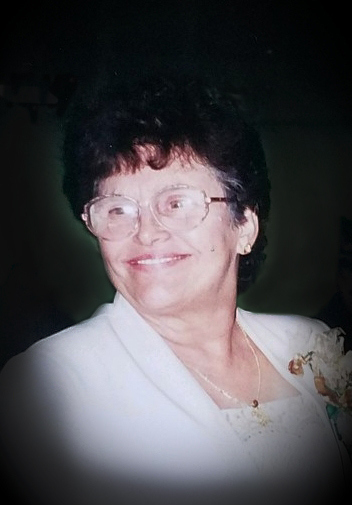 She passed away on September 6, 2018 surrounded by her family at Oak Valley Hospital. Margarida was married to her husband of 65 years, Tony Santos. They raised seven children in the Azores before coming to America in 1963. They had their eighth child once they settled in California. She lived in Merced, Escalon and 40 years in Oakdale. Margarida worked at Hunts in Oakdale for 20years. 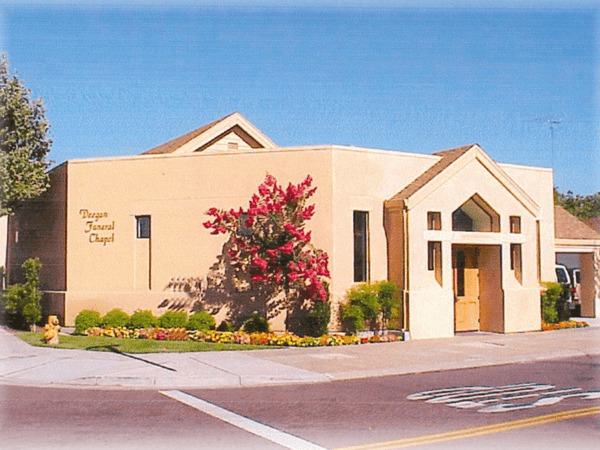 She was a member of St. Mary’s Catholic Church and Oakdale FES. Margarida was a woman of faith and family. She shared in all her grandchildren and great grandchildren’s milestones. Margarida enjoyed cooking, crocheting and quilting. Margarida is preceded in death by her husband Tony Santos, sons Al and Danny Santos, Daughter in law Connie Santos, Son in law Manuel Furtado and her parents. She is survived by her children Tony Santos of Austin Texas, Judy Furtado of Escalon, Joe (Melanie) Santos of Atwater, Dayon (Kristi) Santos of Jamestown, Margaret (Ronnie) Martin of Atwater, Oly (Jim) Bauman of Oakdale, 27 Grandchildren, 45 Great-children and Brothers Bill (Natalia) Pais of Oakdale, Baltazar (Fatima) Pais of Terceira Azores. 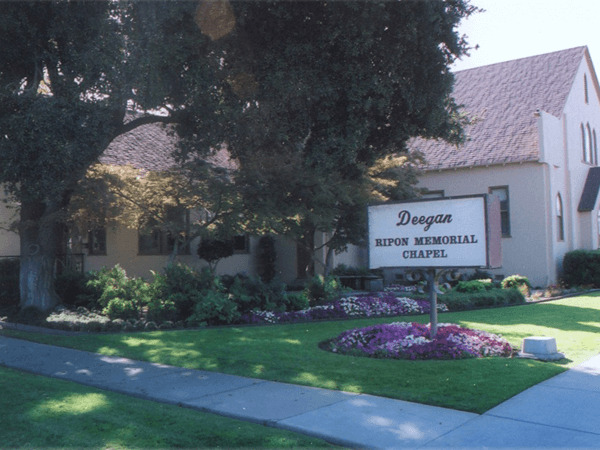 Funeral Arrangements are in the care of Deegan Funeral home in Escalon. Viewing will be Friday, September 14, 2018 at 9:00am followed by a Funeral mass at 10:00am at St. Mary’s Catholic Church in Oakdale. Burial will be following Mass at St. John Cemetery in Escalon.